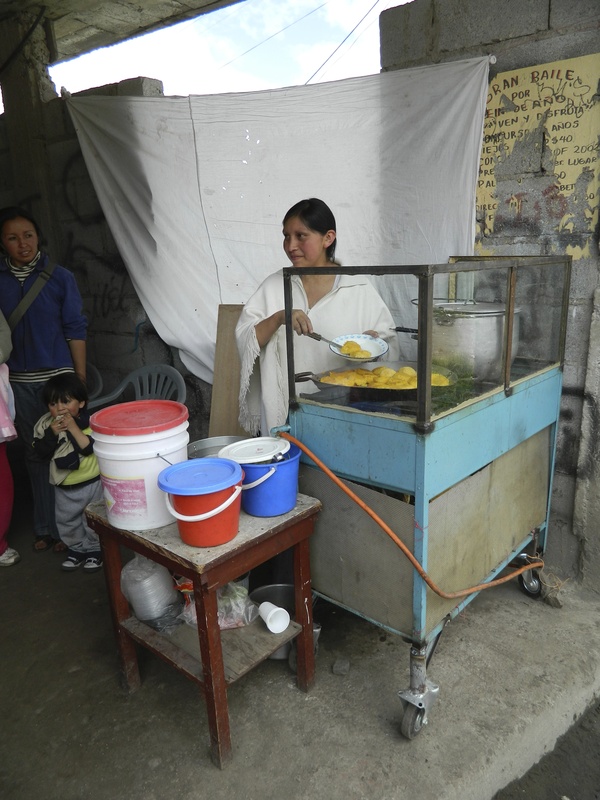 We have sponsored more than 2,500 businesses in Ecuador and Nicaragua. 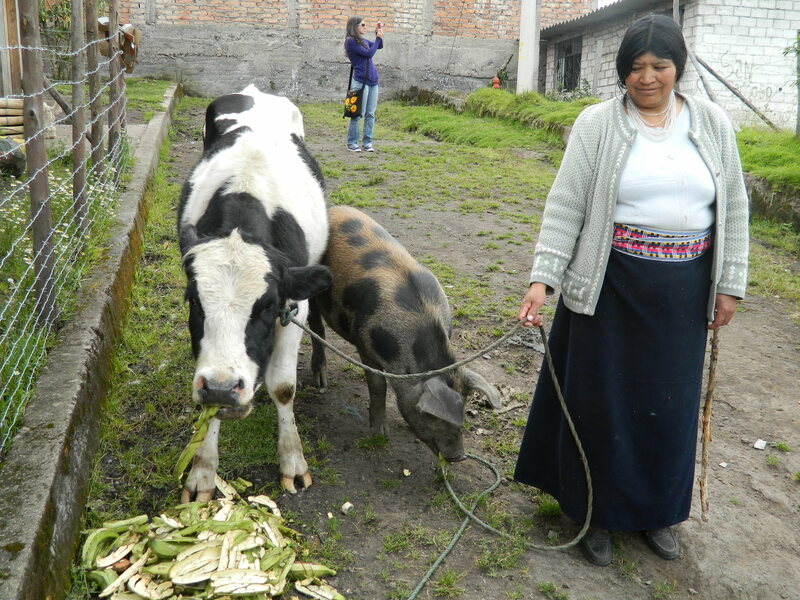 Raising Cattle And Pigs Raising a young calf and pig to be sold in six months. Distribution This micro entrepreneur is selling items ranging from food to pharmaceuticals from her motorcycle. Sewing Sewing businesses make up a large number of micro businesses we support. Cosmetics Running cosmetic businesses out of their homes has been a very sustainable venture for many ladies. Portable Restaurant Smal restaurants on wheels are a micro business that have a high potential for success. Restaurant Operating small restuarants out of their homes allow mothers to watch their kids and teach entrepreneurial skills. Glass and Mirror A glass and mirror micro buisness in Quito, Ecuador. Fruits and Vegetables This is a small micro business selling fruits and vegetables in San Benito (an hour outside of Managua). 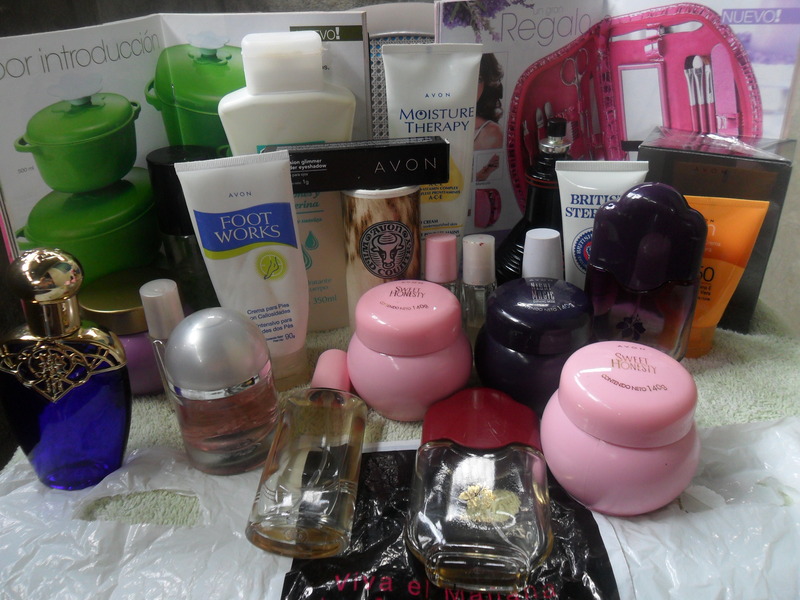 Avon Avon is the second most popular business we sponsor. Mamma's Pizza Our first and only pizza business! Grocery Store This is a first time borrower who has begun a small grocery store outside of her home in Guayaquil, Ecuador. Seamstress A group of women have banded together to open their own sewing shop. Esthetician One of our estheticians modeling her fingernails. 80 percent of the world’s population lives on less than $10 a day. 22 thousand children die every day for reasons related to poverty. 1 billion people entered the 21st century unable to read or sign their names. You can use this form to request a speaking engagement or conference with The Lending Journey’s founder, Vince Vetro. For more information, visit the Speaking Opportunities page. Note that times are not guaranteed until you receive an email.